The Nacey Mirror features modern lines that create a unique and appealing look. 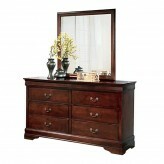 Finished in a dark brown stain allowing the natural look of the wood grain to still appear. 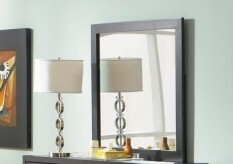 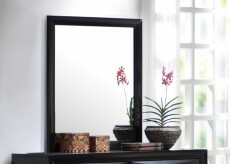 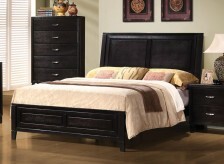 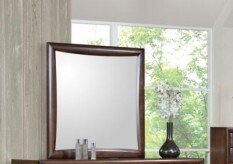 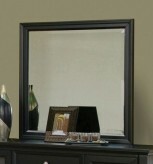 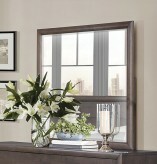 Furniture Nation is proud to offer the Nacey Mirror online. 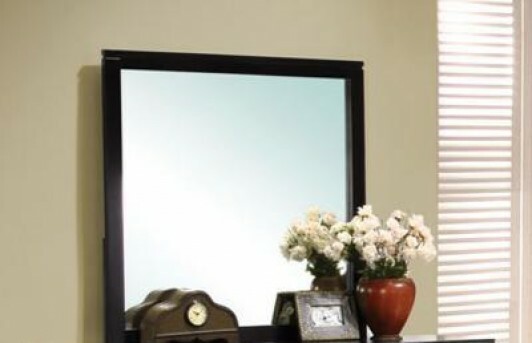 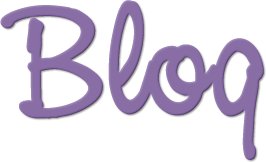 We serve customers across the DFW region including Grapevine, Richardson, Burleson and many more.